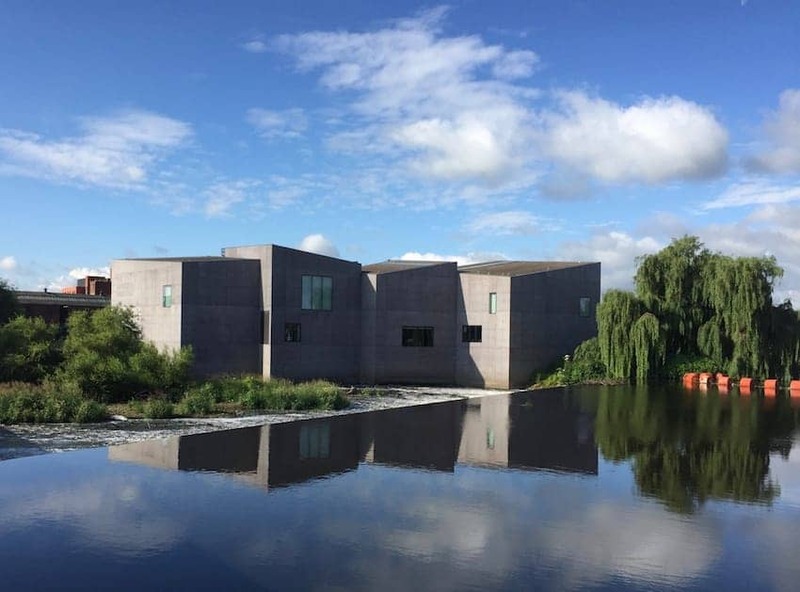 The Hepworth Wakefield is a purpose built art gallery in West Yorkshire, taking its name from artist and sculptor Barbara Hepworth who was born and educated in the nearby city of Wakefield. The 1600 square metres of gallery space houses 44 plaster and aluminum working models donated by Dame Barbara Hepworth's family as well as temporary exhibitions of contemporary art. Items from Wakefield's art collection that spans the 16th century to the present day are also on display, including works by Henry Moore, LS Lowry and David Hockney.